ACC owns and operates three drying and storage facilities that are strategically located throughout the California rice-growing region. Our Robbins plant serves growers in the southern Sacramento Valley. It is primarily used to dry and store special varieties that are grown by the ownership group. These special varieties are used to supply our proprietary brands as well as customers worldwide. 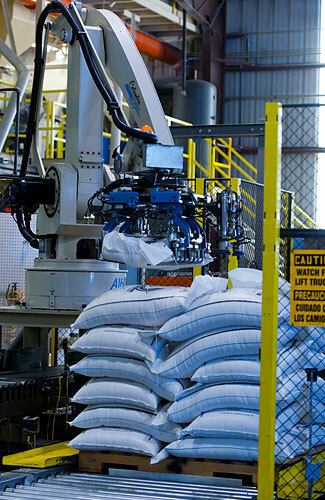 Our Willows plant serves the Valley’s northern growers. 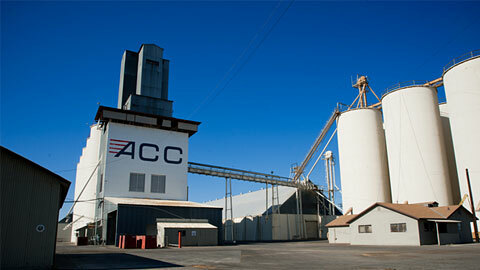 ACC dries and store primarily Calrose medium grain varieties at Willows. 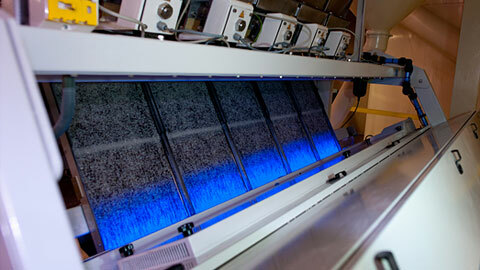 The centrally located Williams facility is the largest of our three drying and storage facilities. We dry and store primarily Calrose medium grain varieties at Williams. Together, these three facilities comprise the second largest drying and storage operation in California. ACC Williams facilities are located on an 89 acre footprint. This is where our full service milling, packaging and shipping operation is located. This facility incorporates cutting edge milling and packaging technology, including robotics and high speed color sorting. Large drying and storage capacities immediately adjacent to our milling facility provide huge economies that are passed along to our customers in the form of very competitive pricing. Our company offices are also part of the Williams complex. Within the ownership group, Montna Farms dedicates its modern, solar powered short grain drying and storage facility exclusively to ACC. We also source paddy rice from commercial driers throughout the California rice growing region.